Let’s face it. Hosting a wedding can be expensive. Instead of going permanently into debt, chose what is really important to you, and save on the things that don’t actually matter. Keep in mind the things you and your guests will remember for longer than a day. A wedding is the start of a life together, and your guests are there to witness the event. You want them to be happy, but there’s no need to go overboard on every detail, especially those that no one actually cares about. 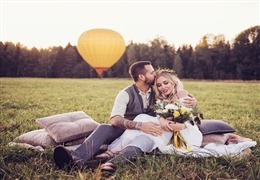 While the decision on what to splurge and on what to save is a personal one and can differ from couple to couple, we have some suggestions that may help make your special day perfect. Flowers are beautiful, but they are also extremely expensive. There is no need to spend thousands of dollars on flowers for your wedding arrangements. For decorations, use candles, lanterns, and vases with one or two lovely flowers. These florists can suggest breathtaking floral arrangements that fit your budget. Keep your centerpieces simple. When was the last time you remembered or remarked on someone’s wedding centerpiece? Another option is to visit a flower retailer such as Whole Foods and create your floral arrangements in attractive vases. 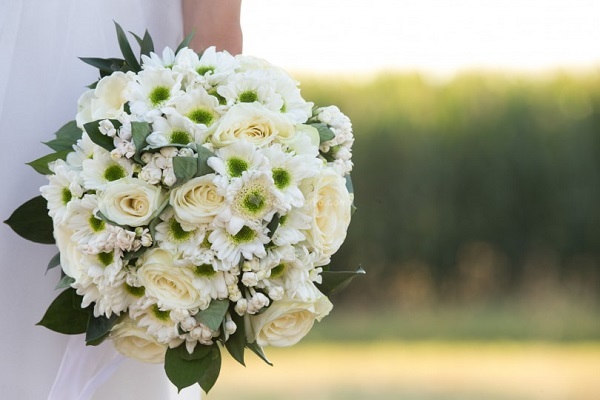 You can even create your own wedding bouquet. Let state this upfront. As a rule, a cake is just a cake. They are all tasty and gooey. It’s the special “design” that can put a wedding cake over your budget and into the financial stratosphere. We’re not knocking a breathtaking design, but you can’t eat it, and it will be cut up anyway. Why splurge on something that will turn into crumbs in a few minutes? For the most awesome wedding cakes, see these wonderful bakeries. 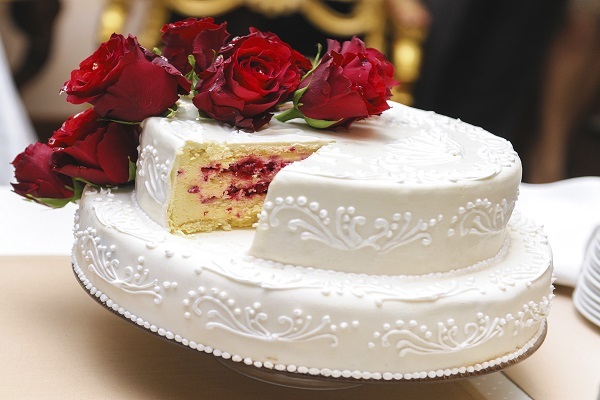 Have your bakery bake a simple, delicious two or three-tiered cake with a simple design. Add a wedding topper, and you’re good to go without spending a fortune. 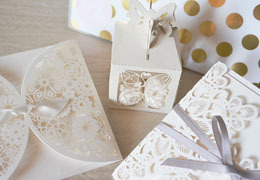 A lot of paperwork goes into a wedding – from invitations, thank-you cards, menus, and wedding programs. Having these professionally engraved on expensive paper is nice, but is it worth the exorbitant cost? 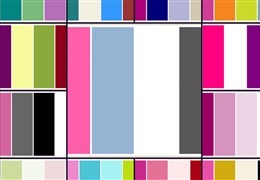 Check relevant websites and print out everything you need. Some invitations and menus come with lovely calligraphy, others you can hand-write. No one will notice except your happy accountant. Your food can be scrumptious without your going into debt. 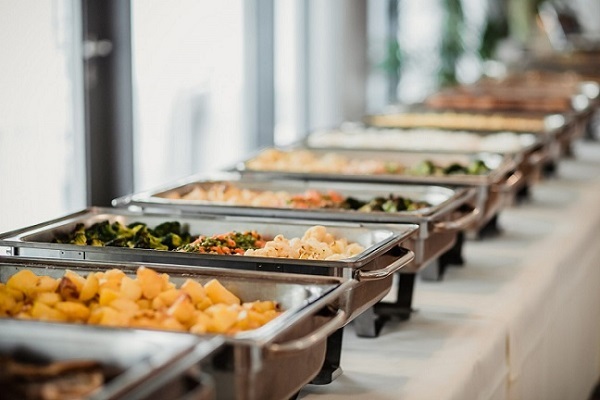 Always go for a buffet instead of a sit-down dinner, as that will be far more cost-effective. As for the dinner itself, it need not be expensive steaks or other costly delicacies. People tend to be picky eaters, and it will be difficult to get someone to prepare meals that will satisfy everyone. Even the most expensive food will be either too bland, too spicy, overdone, or undercooked in someone’s mind. So, forget about spending a lot of money on food that may not turn out the way you expect and that might not please all your guests, anyway. Instead, spend your food budget on the best inexpensive dishes possible. Instead of chicken with a fancy sauce, serve fried chicken. Instead of roast beef or steak, have a taco station or a burger station with mouthwatering grass-fed beef. You can also have a pizza station or a take-out Chinese station. This is comfort food that everyone loves, and you’ll be given them lots of choices instead of reasons to gripe. Top it off with a grand salad bar for your gluten-free and vegan friends. Check out these experienced caterers who can turn your reception into the ultimate dining experience. It’s amazing how many of your wedding guests will be hoping for unlimited and pricey liquor. That doesn’t mean you have to make their dreams come true. 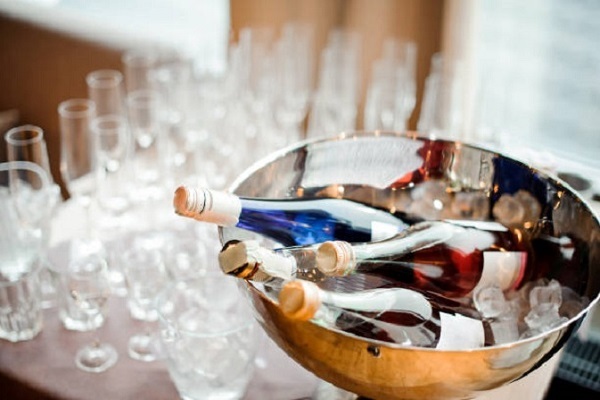 Liquor is expensive, so make sure your reception venues allows you to bring your own alcohol in bulk. Even then, limit the bar to beer and a choice of red and white wine. Add a signature cocktail, and that’s all you need. There is no need to go broke on expensive alcohol. This plan has the added benefit of keeping the guests (and you) reasonably sober. 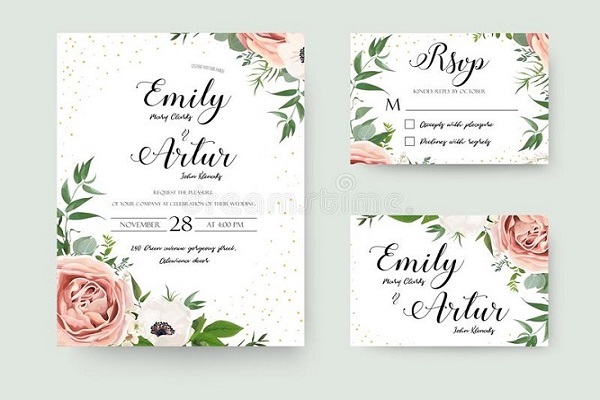 You want to remember your wedding day, right? While most of your wedding day is transient and short-lived (one day), your pictures are forever. 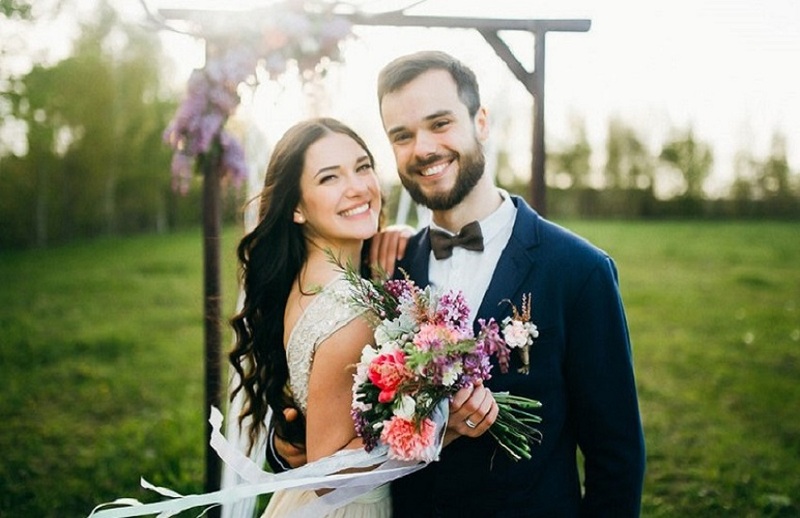 Your wedding photos will help you share the memories of your day for decades to come.And beyond that, your great-grandchildren will be awed at pictures of Nana’s and Popa’s wedding. This is not something to be left to chance. Get the best photographer your budget will allow for both posed and spontaneous pictures. Have the photographer catch every moment of the day, starting with you getting dressed to you and your husband driving away from the reception. Your friends and family will thank you for years to come. 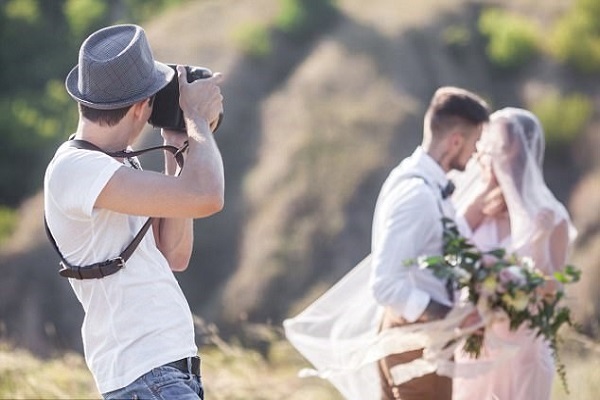 These photographers will create the best possible wedding memories. Since you’ll want to have these photos nicely framed or placed inside a pretty album, consider putting those items on your gift list. You may only wear the dress once, but you will be sharing your wedding photos for years to come. This is your time to shine forever. The dress doesn’t have to cost a fortune, but it should be wholly you in every way. It should make you look and feel like a princess. These wedding dresses will enhanced your own, unique style. The perfect dress will make you look radiant. That’s the look you want to memorialize. And since you want to feel comfortable in the dress, it’s worth having it altered to fit you perfectly. Why splurge on tidbits that aren’t even a part of dinner? The cocktail hour will follow the ceremony, and your guests will be hungry. Tasty morsels will keep your guests from getting cranky or overindulging at the bar. 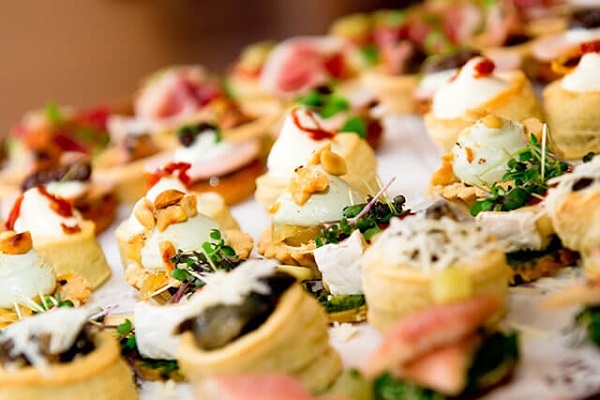 A table filled with delectable hors d’oeuvres will be noticed and appreciated by all. You don’t need to splurge on caviar. But a nice selection of canapes will be well-remembered. They will also fill up your guests, so dinner becomes far less critical. Your venue sets the tone for your entire wedding. 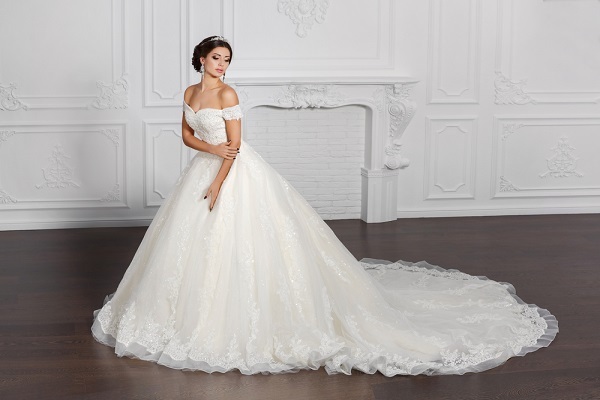 Like your wedding dress, it should express the essential you. 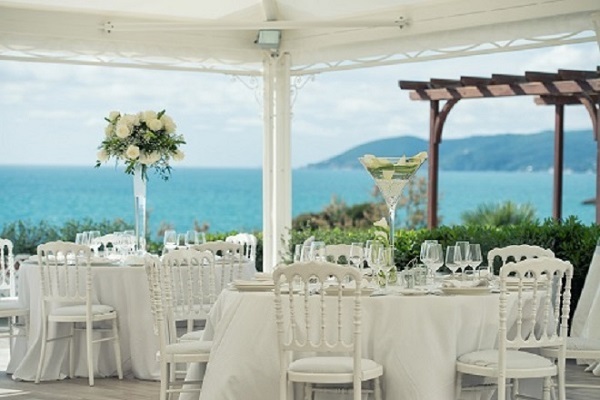 The right wedding venue will be remembered everyone for all for a long time. The venue doesn’t have to be expensive. If you’re a country girl a heart, renting a large barn and decorating it to your heart’s content will make your day. For something more sophisticated, a ballroom at a grand hotel will serve the same purpose. However, there is no need to limit your venue to the “done that, been there.” Think outside of the box when you imagine your wedding reception. It can be surrounded by gorgeous flowers in a public garden, at an art museum, at a glamorous mansion, or even at a zoo. The only limitations will be your own imagination, so dream big. The right venue can make or break your wedding day. Take a look at these delightful venues that will provide an unforgettable background for your special day. Most of your wedding reception will be spent dancing. When else will you can glide on the dancefloor like Fred and Ginger? Or watch Grandma and Grandpa shake their bootie? A DJ who can get the crowd a-jumpin’ and entertain one and all will be worth the splurge. 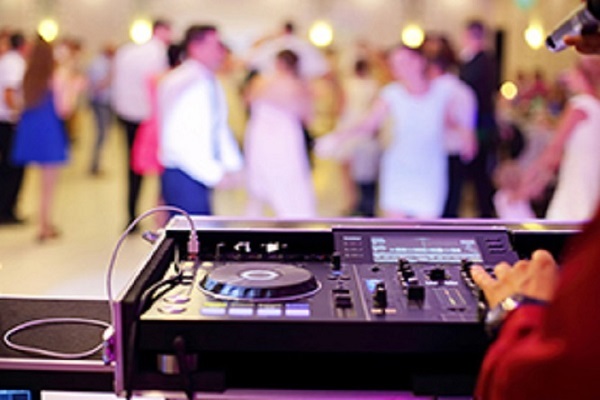 Since your guests will undoubtedly span all age groups, make sure he or she is experienced with all types of music. The following djs know how to rock an event.